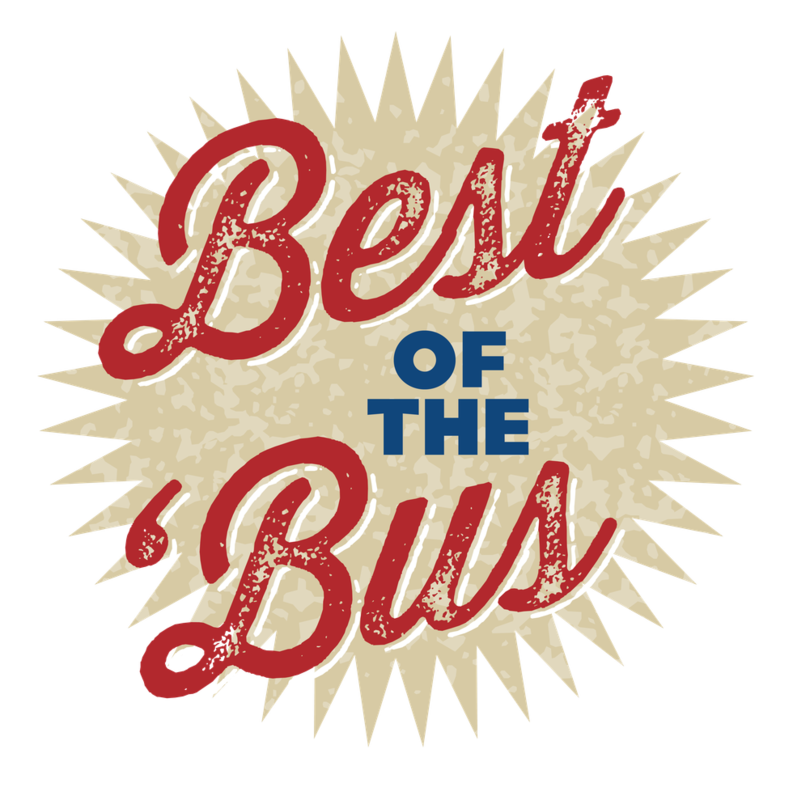 Winner of CityScene's "Best of the 'Bus 2018" Mom and Pop Pizzeria for the 2nd year in a row! Winner of CityScene's "Best of the 'Bus 2017" Mom and Pop Pizzeria! Check out the newest issue of "crave" magazine and see the article featuring Tommy's Pizza! Tommy's Pizza wishes to thank the readers of The Other Paper for voting Tommy's the best pizza in Columbus for 2009. We would like to remind our customers that we have party rooms available at our Campus, Dublin, and Upper Arlington locations. We can accomodate up to 50 people at our Campus and Dublin stores, and a maximum of 25 at our Upper Arlington store. To reserve a room, please call the store and ask to speak with a manager. There is no fee for reservations! Sorry, but we cannot accept reservations on Friday, Saturday, and Sunday at our Upper Arlington or Dublin stores. 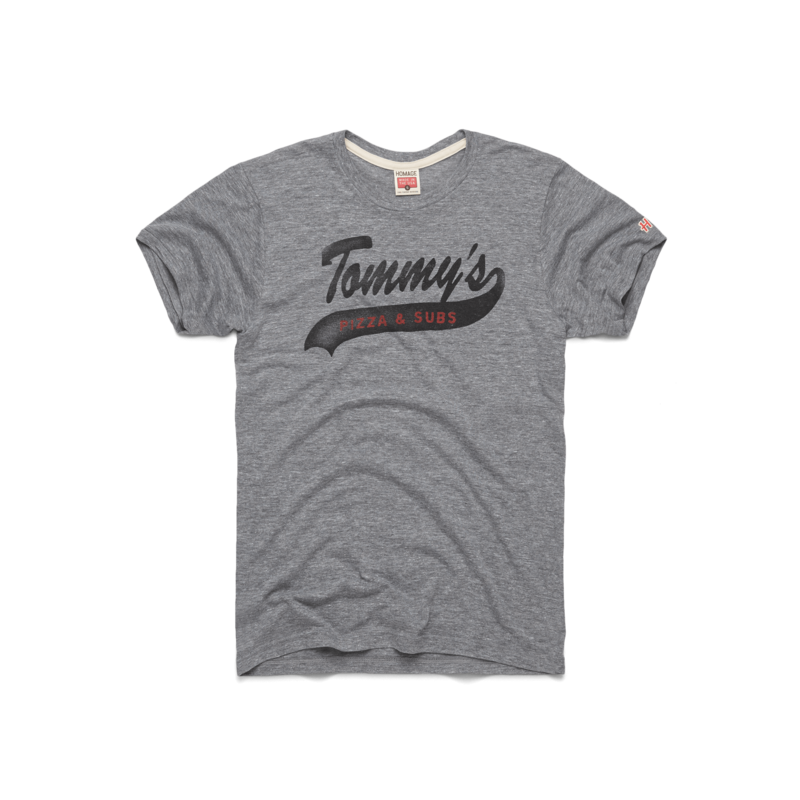 Tommy's Pizza would like to thank all of our customers for naming us Columbus' Best Pizza for the second year in a row on AOL's Cityguide. It is an honor for us to continue to serve the best pizzas in town! © 2018 by Tommy's Pizza, Inc. All Rights Reserved.